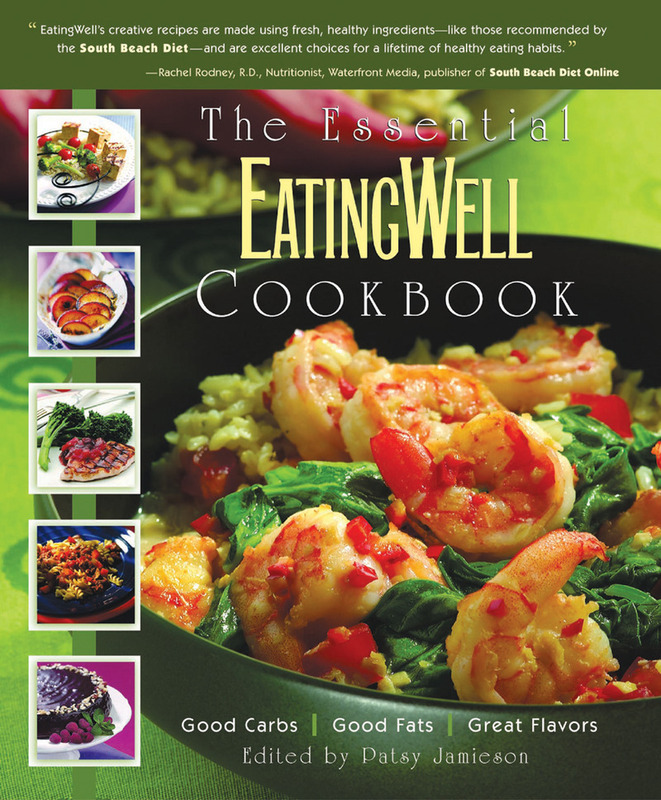 This long-awaited collection of more than 350 recipes represents favorites from EatingWell: The Magazine of Food&Health that have migrated to the top of an elite line of new and classic dishes now numbering well into the thousands. These are exciting new recipes that EatingWell 's own staff members take home at night alongside the time-tested winners that dedicated readers call and write to request over and over again. All are freshly updated, with improved nutritional analyses and an eye to today's fast-evolving nutritional guidelines. Within these pages you'll find clear, simple and often very quick recipes. You'll also find a unique Healthy Weight Loss Index that identifies which recipes fit into particular diet guidelines, rating them on overall health (calories, carbohydrates, and fats), fiber content, and which recipes best address the needs of those on low-carbohydrate weight-loss plans. Losing weight no longer has to mean sacrificing great tastes and fine dining. Patsy Jamieson has a large and devoted following among cooks who value recipes that call for healthful ingredients and that can be counted on to work every time. A graduate of La Varenne, she has directed EatingWell's test kitchens for more than a decade and is the creator of hundreds of highly acclaimed nutrition-conscious recipes.